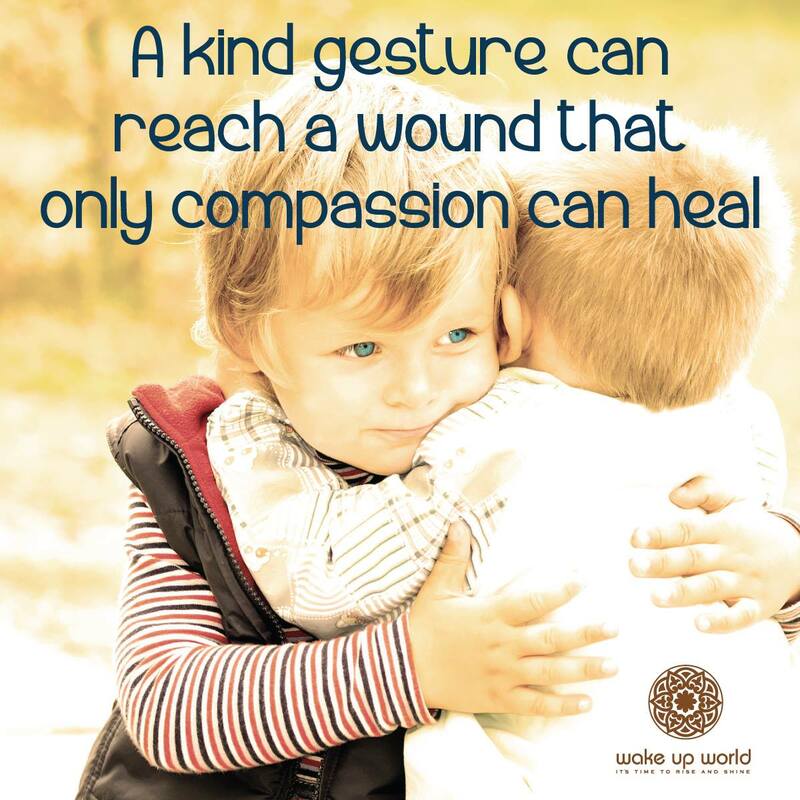 A Kind Gesture…..What does that mean? …….. It will mean different things to each and every one of us…. A helping hand…maybe something simple as carrying the heavy shopping bags for a person at the grocery store, cleaning the windows or cutting the lawn for an elderly neighbour…. ← Don’t Forget How Beautiful You Are! Hugs are the way we connect our hearts the most powerful “batteries” in the world together for one big charge! Great positive post Mark.